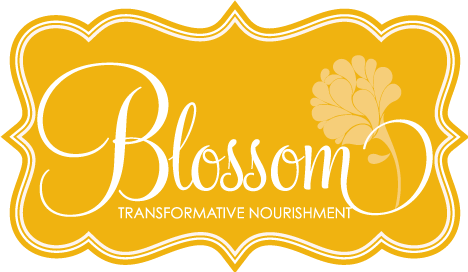 Blossom is a holistic nutritional consultancy, based in North Vancouver, British Columbia. Blossom seeks to empower clients to reach optimal health by offering nutritional education, practical tools for implementing changes, and encouraging a more intuitive and comprehensive approach to nourishment. Please browse these pages to learn more about Blossom's services, and how we can support you in your journey towards transformative nourishment. Follow Blossom on Facebook, or visit the Blossom Blog for daily posts with health and nutrition tips, news and recipes.